Amazon recently picked up SyFy’s “The Expanse” after a strong campaign by fans to save it after its cancellation in May. Now it is considering picking up Fox’s “Lucifer,” which was canceled last month after three seasons. “Lucifer” was canceled by Fox after three seasons. The series, based on a spin-off of “The Sandman” comic books (Neil Gaiman is one of the creators), follows Lucifer Morningstar, AKA, the Devil. He is bored in hell, and abandons it to go to Los Angeles where he runs a nightclub and manages to become a consultant for the LAPD. Fox said that “Lucifer” was canceled due to its poor ratings. But it developed a devoted audience throughout its run, especially internationally, so its cancellation came as a surprise. “We were talking about Lucifer,” Salke said. 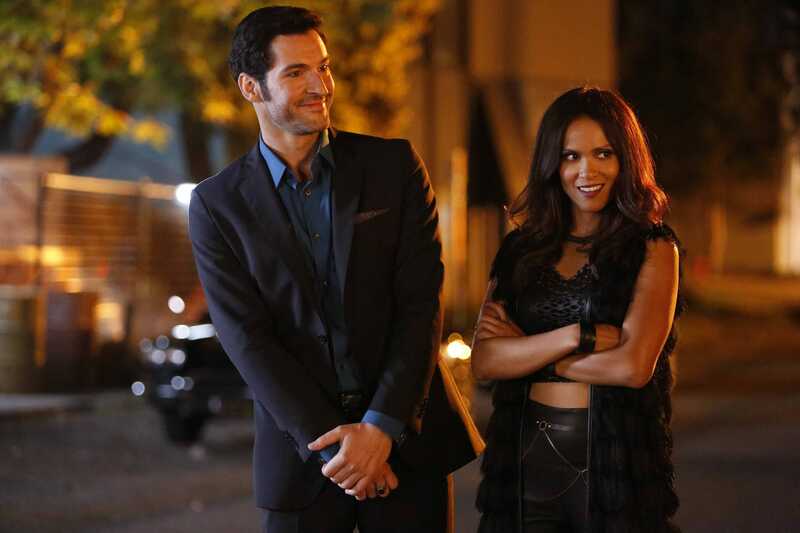 “I know that international, especially the UK group, was really bullish on that show.” Salke said she’s heard conversations about saving “Lucifer,” but one thing is getting in the way: the first two seasons of the show are available on Hulu, which could potentially make the series pick-up a little more complicated than “The Expanse,” which was already available to stream for Amazon Prime members. If Amazon does choose to bring “Lucifer” back for a fourth season, it would be the second show canceled by Fox in 2018 to get saved. The first was the cop comedy “Brooklyn Nine-Nine,” which NBC picked up for another season less than two days after its cancellation.